The Manse on Marsh, award-winning retirement community in San Luis Obispo, is hosting two events in June for seniors and their families. The first is an Open House and Tour of Models on June 15, 2017. The event begins at 3 pm, and wine and cheese will be served. 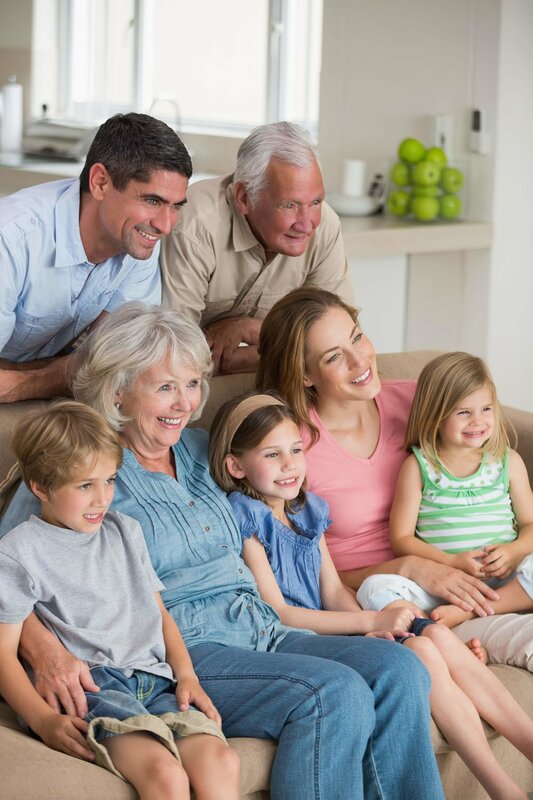 Bring your friends and family to our San Luis Obispo retirement community, and have fun exploring our numerous floor plans and free-standing cottages. The Manse on Marsh has a wide-variety of choices, ranging from well-appointed suites with fireplaces to free-standing cottages, some with full kitchens. Along with our private residences, we offer several warm and welcoming common areas. And, as the only San Luis Obispo retirement community located in the heart of the city’s charming downtown, you can take advantage of visiting our neighboring restaurants, shops, and galleries. Peters has worked in the real estate industry since 1988, and launched her company after helping her parents and other family members downsize and disperse their estates. “Later in life, our homes become cluttered with our 'stuff,’ and it is natural to be overwhelmed by the daunting prospect of downsizing, de-cluttering, organizing, and discarding,” says Peters. From advice on how to find new homes for some of your special possessions, to helping you decide if it’s time to move and what to look for in a smaller place, Peters offers a refreshing perspective on making this life-changing decision. “Downsize Your Home, Upsize Your Lifestyle” begins at 3 pm, and light appetizers and cocktails will be served. You can RSVP for one or both events by calling The Manse on Marsh at 805-541-4222. The Manse on Marsh is San Luis Obispo’s retirement community of choice for independent living, assisted living, and respite, recover, and hospice care. In the heart of the Central Coast, The Manse on Marsh is close to home for families seeking San Luis Obispo retirement community living. Amenities include spacious flats and private homes, restaurant-quality open dining, convenient transportation, social activities, maid and laundry services, nurse on staff, attentive caregivers and discrete personal assistance. Learn more or schedule your tour of The Manse on Marsh San Luis Obispo retirement community at http://www.themanse.net.